articulate, intelligent and disarmingly funny. Longley’s towering stage presence and intensity, combined with his cutting wit have made him one of the most popular and controversial circuit comics in the UK, whether it’s doling out thought-provoking insights or revelling in toilet humour, Longley is a gifted wordsmith with great audience interaction skills. 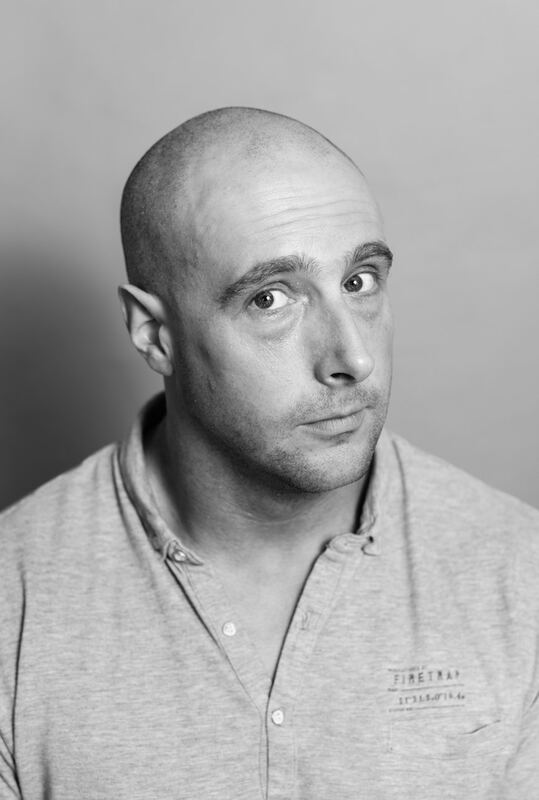 David has a humble silliness which ingratiates him to audiences, he delivers deadpan accounts of his everyday life which are shockingly honest, well considered and divinely funny, maintaining a rapport with the audience that is at once edgy and accessible, engaging the whole room. Longley is a regular headline act at comedy clubs all over the country and is also in demand as an MC. As well as being a great addition to any club line up, David had also written and performed four full length festival solo shows at the Edinburgh Festival Fringe, each one greeted with critical acclaim. These shows have demonstrated his style of mixing everyday trials and tribulations with philosophical ideas which work beautifully together to create an enjoyable hour; an hour those audiences rarely forget. He has a skillful eye for the nuance in dialogue and incident, which transfers from his stage act to his screen writing with delightful results. He writes across a variety of genres and is currently working on sitcom, drama and documentary script ideas.